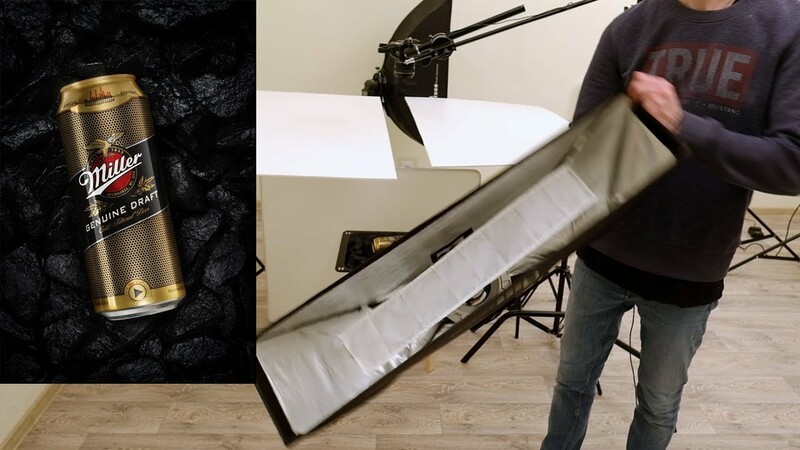 In this tutorial you will know how to shoot a reflective beer can using 4 light sources set up. Two speedlites with stripboxes on both sides, another two speedlites to create highlights on the center of the can. Also, he got additional shots of a background to compose them later in Photoshop.